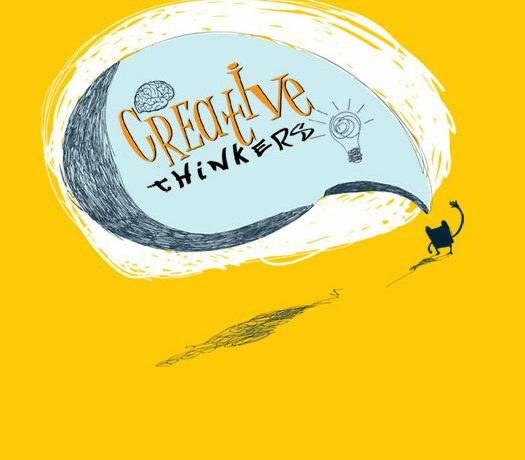 Creative Thinkers is a design and print agency formed by a group of talented individuals dedicated to helping you solve all of your design and branding needs. Here at Creative Thinkers we provide an array of expertise that helps new products and business get off the ground, and helps existing brands take on new life. We also believe in building long-term relationship and aim to be your best partner in branding and design.